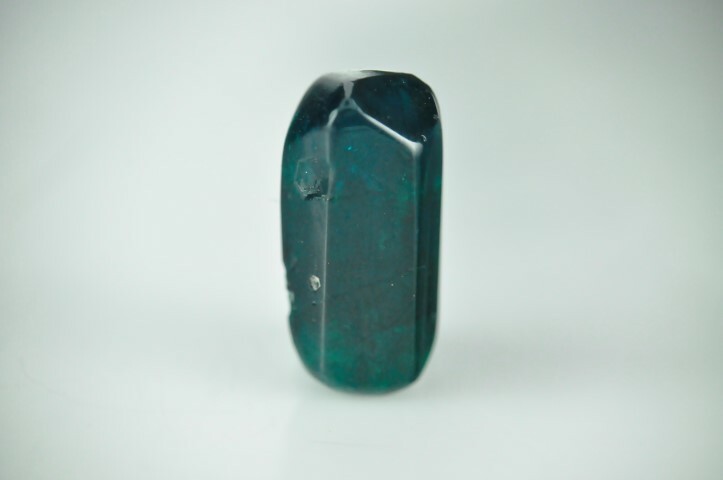 The laboratory received an unusual blue opal for identification. 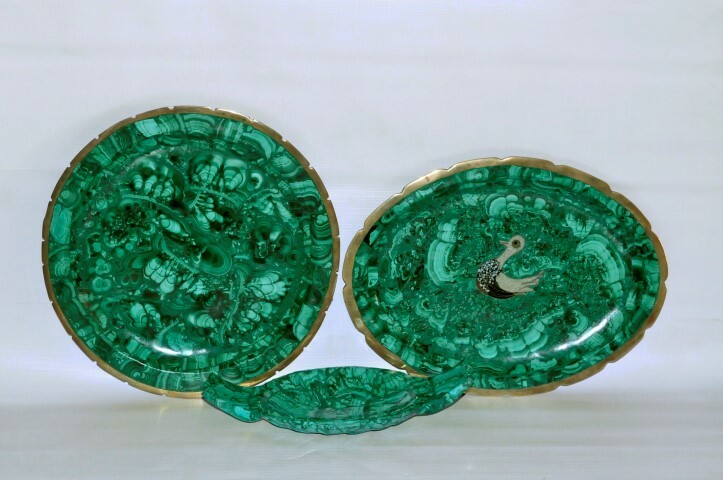 Its unusual colour and striking play-of-colour raised doubt regarding its authenticity. 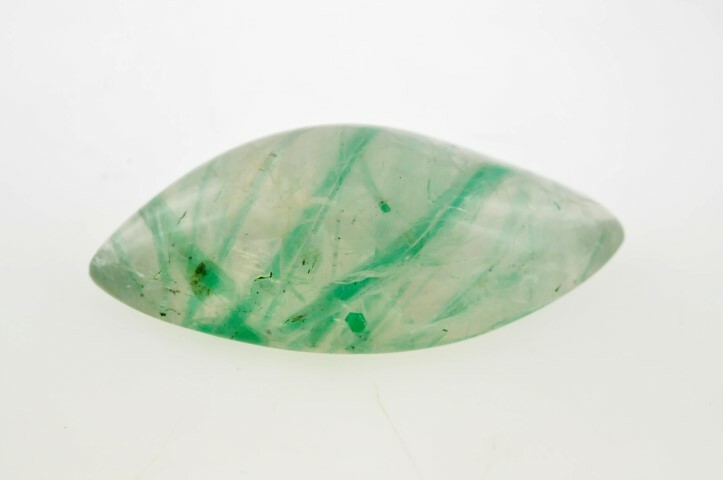 Presence of cellular structure (digit pattern) identified this opal as natural from Wollo, Ethiopia. 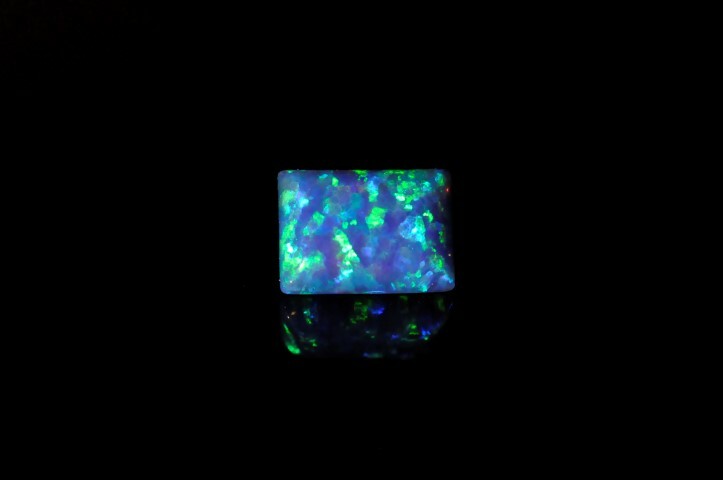 However, the blue colour was not correct for an opal. With desk model spectroscope three bands at 540, 580 and 650 nm were seen, which are associated with cobalt and is often seen in dyed blue materials. Under Chelsea filter, the opal appeared strong red, confirming the presence of dye. Further microscopic examination revealed a surface break with blue colour concentrations.